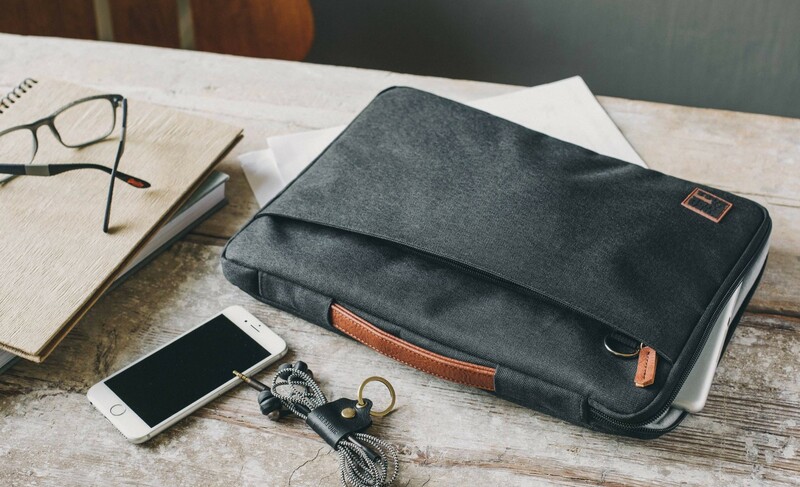 aSLEEVE is a stylish and robust laptop sleeve that embraces today's nomadic lifestyle. 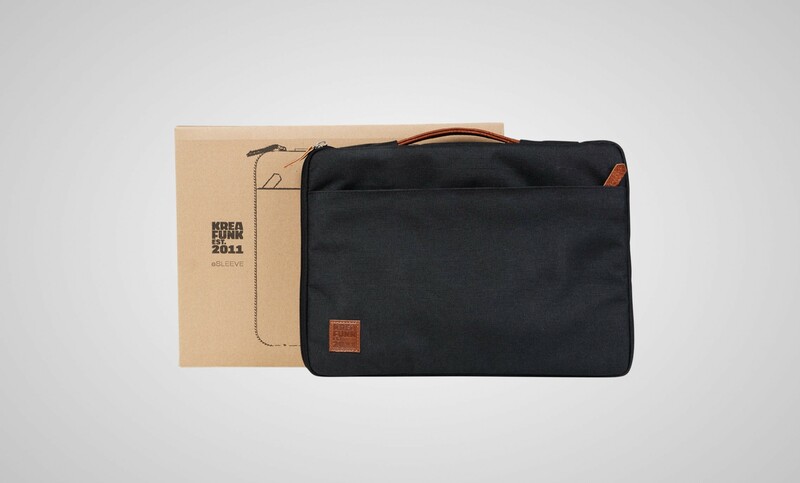 It is cool and practical at the same time. 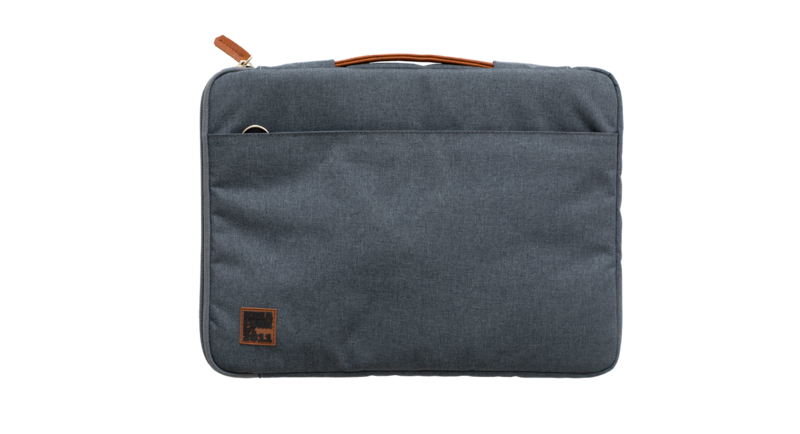 The laptop sleeve has various compartments for storing your smartphone, power bank, smaller office supplies as well as the included shoulder strap. 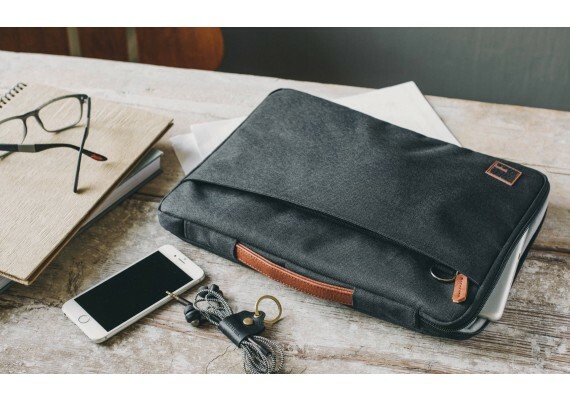 On the backside of the sleeve you will and a unique feature consisting of an extra handle, which allows you to carry it under your arm and have a firm grip around it. 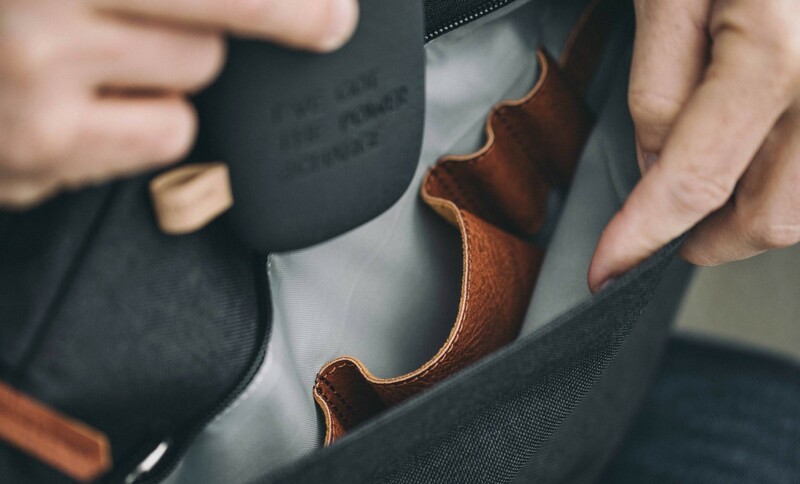 The aSleeve measures 36 cm in length and 26 cm in height.